"I’m going to be there with you, if India and Pakistan end up in the final. And no matter who wins or loses, you and I my friend, will still win!" Imran finished off the last bite of his dinner, washed it down with a cola and looked around the living room. It had been a long and tiring day for him, his wife and their house-maid. Their friends had come over with their children for the day and the effects could be seen all over the house. “Deal, Sir, deal! So I’m going to be there with you if both the teams end up in the final. And no matter who wins or loses, you and I my friend, will still win! 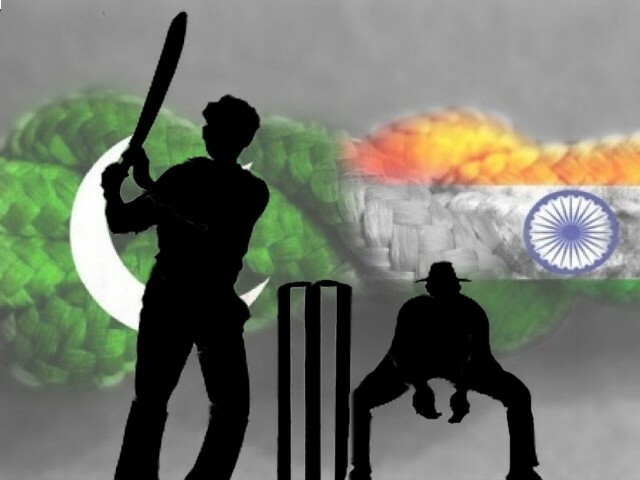 A Pakistani, an Indian and the gentleman’s game! hahaha! i had similar discussion with one of my Pakistani friend who was supporting India.. . Well yes i should get those brownie points for optimism.. .
We are blessed with ability to see light at the end of tunnel, somehow ;).